The Clearwater 12'6" SUP - Goosebay Sawmill and Lumber, Inc. 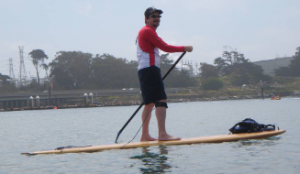 The Clearwater SUP was designed by Randy Bogardus and is race proven! The Clearwater SUP builds up like our other fish bone frame kits. This SUP designed to deliver speed and stability. The basic kit contains the CNC-cut ribs and spar. Other materials needed to complete the board include wood for the decking, fiberglass, fin, and vent. 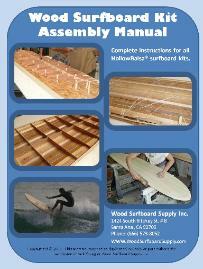 These items can be purchased either from Wood Surfboard Supply or locally by the builder.